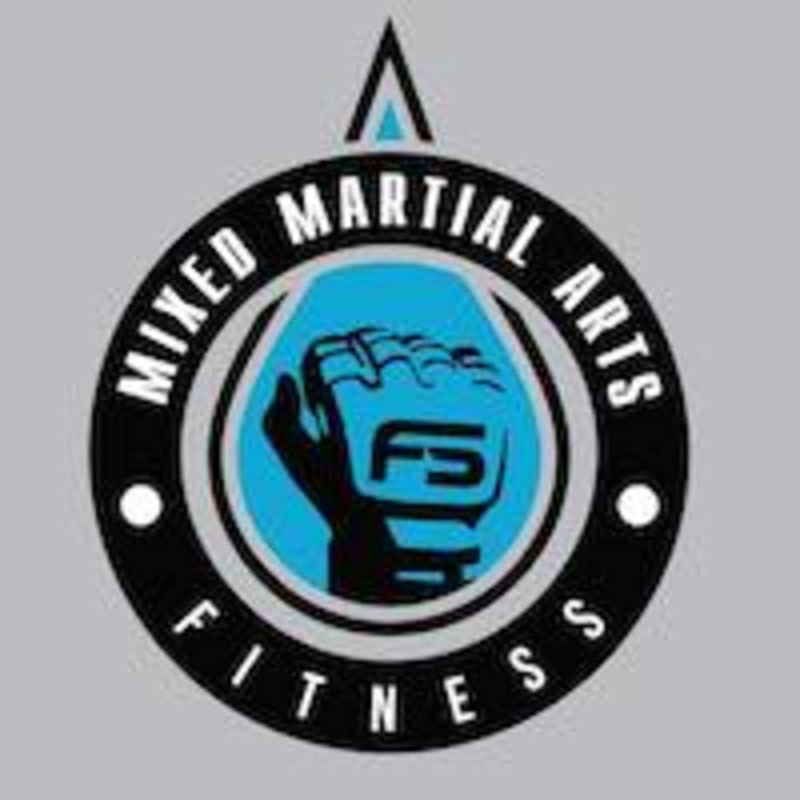 Start taking classes at FS Mixed Martial Arts & Fitness and other studios! FS Mixed Martial Arts & Fitness is committed to making a positive and meaningful impact on all of our students’ lives, as well as inspiring the next generation of martial artists. To be formless and shapeless is to always evolve through creativity, while not being confined to tradition. Our Kickboxing classes combine elements of striking using mitts, circuit training, body weight exercises, and finishing with intense ab routine. We offer an upbeat environment with AC, music, clean equipment, and friendly students and instruction. We cater to all levels of fitness and levels of experience all while building confidence and self defense. FS Mixed Martial Arts & Fitness is located at 5805 North Fry Rd. Ste. 107, Katy, TX, 77449. We are across the street from Discount Tire and just before Bear Creek Baptist Church. The class was pretty challenging and provided a good workout. I would recommend this class with coach Tien! Super awesome guy! It was wonderful! Coach was super nice and informative. He was skillful in both kickboxing and jiu jitsu. Would highly recommend taking a class here! I went to this place for the first time on Monday and loved it! It was such a great (and fun) workout and I cannot wait to go back again. As always, invigorating, challenging, and suitable for all skill levels. Love this gym and class out of all of my classes! Fun cardio class on tuesdays! Great cardio and strength workout! After 10 classes I can see improvement in my form, endurance and overall ability. There is interval training and at least 20 minutes of boxing/holding. Every class is unique and goes by so fast. The instructor modifies different workouts or activities based on injury or ability. Dont be intimidated, youll do fine! Intense workout, but so fun at the same time! Arms are shaking as I type this - great, fast paced workout. Never boring, always challenging. There was interval training, boxing, a warm up, and core work as a cool down. The instructor was welcoming and really helpful throughout answering questions, correcting form, etc. Would definitely recommend! I have always wanted to try kickboxing: this was even more fun than I thought it would be! Check out this studio if youre around!